Klymenko disclosed the real purpose of growth of minimum wage by Groisman ⋆ News ⋆ Official website for Oleksandr Klymenko. 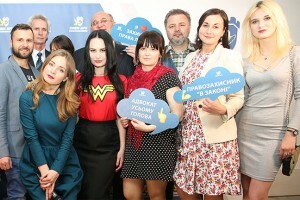 The Cabinet of Groisman initiated the raise of minimal wage in Ukraine in order to strengthen a pressure on citizens and entrepreneurs and immediately replenish the budget and the Pension Fund. It was written by Oleksandr Klymenko – the leader of the «Uspishna Kraina» political party – on his Facebook page. 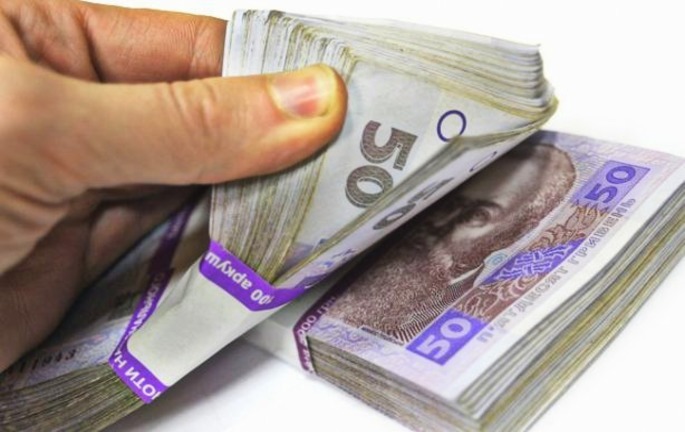 The politician noted that he absolutely supports the growth of minimum wage for Ukrainians. However, it should be related to the growth of living wage in the country. «Otherwise, we can state without doubts: the government decided NOT to compensate a fall of incomes of population, but aimed at replenishing the budget and the Pension Fund at the expense of (mainly) small and medium-sized business and population», – Klymenko wrote. According to him, starting from January 1, 2017, tax pressure on Ukrainians will be strengthened again due to adopted decision of the government. At the same time, payments to vulnerable people will not be increased. Moreover, it will be significantly reduced. In particular, the initiative of the government will affect the people, who want to obtain subsidies. «The Cabinet has determined that basic income for calculation of subsidies is amounted to two living wages. If it is increased minimum wage and frozen living wage, the sum of payment for utility services will grow», – the leader of the ” Uspіshna Kraina” party explained. In addition, according to estimates of Oleksandr Klymenko, the politics of the Cabinet will affect the economy and make employers to refuse from official employment. Thus, they would try to minimize incomes of their families in order to increase the amount of subsidies for payment for extremely expensive utility services. Klymenko noted that real growth of minimum wage in Ukraine should be implemented together with the complex of other changes. In particular, the leader of the «Uspishna Kraina» provided the ministers of current government with a piece of advice. «It (the growth of minimum wage – ed.) should be implemented together with reducing the income tax rate to 10%, to cancel military tax, to decrease Single Social Contribution from 22% to 15%. What is more, third part of accumulated amount of Single Social Contribution (5%) should be allocated to personal account of the employee in order to pay for treatment, purchase of medicine», – he wrote. According to the politician, the country is in need of relevant increase in labour productivity for the sake of growth of real wages. Meanwhile, a calculation of the minimum wage should take into account the average salary, labour productivity and cost of living. Labour unions should negotiate with employers on sectoral minimum wage and full rate scales in each particular industry. “Events, which took place today – is the way to momentary increase in revenues by artificial expanding of the tax base and fiscal pressure. That is why, nowadays, Ukrainians should not expect for growth of wages”, – Oleksandr Klymenko summed up.